Few TV-series I thoroughly enjoyed! 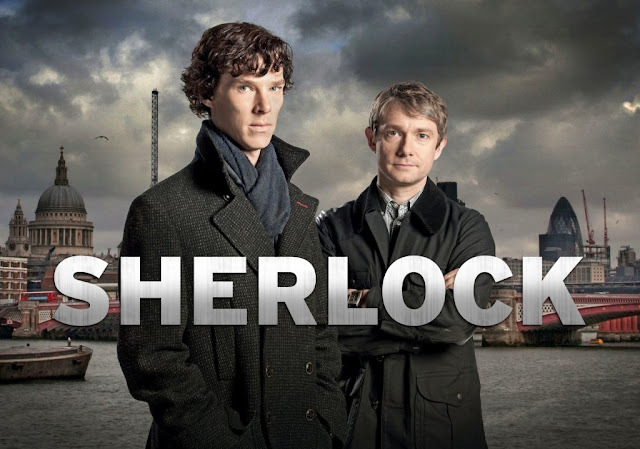 I am an extremely picky TV-series watcher: if I don't get captivated at the beginning of the serie, I won't watch it. Hence I have skipped popular series such as Breaking Bad and The Walking Dead etc. Sure, they might be amazing as a whole, but it needs to be very engaging at the very beginning. 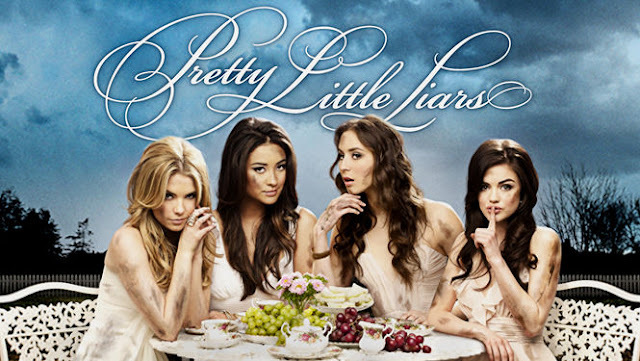 I am not a crazy fan of series, but there are a few which I enjoyed thoroughly! No! 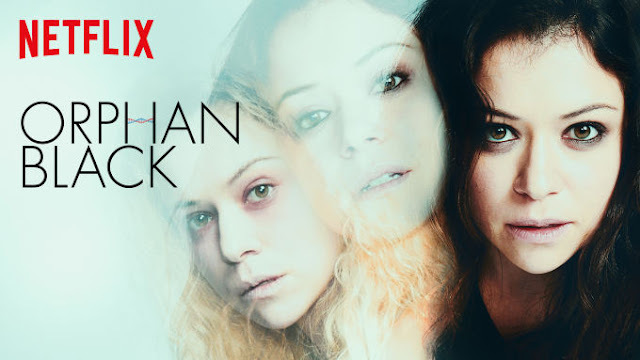 Not the Orange is the new Black, but Orphan Black, which is amazing and thus my favourite serie ever! It is about a group of clones with distinctive characters and lifes that discover each other over time. They want to found out how they have become clones and much more. The amazing thing is that the lead actress, Tatiana Maslany (who has won the Emmy by the way), plays each of these clones! The acting and makeup makes it very hard to believe that each character is played by the same incredible talented women. 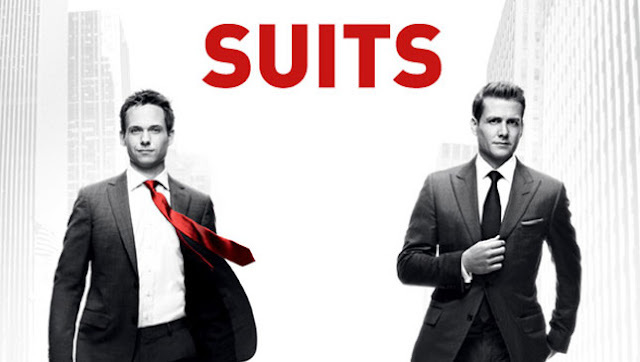 A science fiction serie with a lot of action, funny humor and a appealing story, which made me a binge watcher. The story is about Nick, which has the ability to see the real thing of particular humans, referring to monsters. 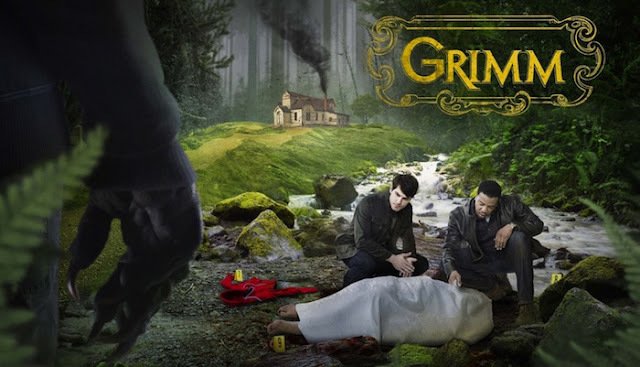 While some are good, the majority is bad and it just happens that Nick is a cop... Grimm might not be available on Netflix in your country, however I am sure you could download it online. This is such a funny and heartwarming story but still exciting and full of action. Such a funny romantic comedy action serie! What is better than beautiful people playing in a beautiful law serie? The actors and actresses are very charismatic and that makes the story even better. Such a classic, but a must watch! The combination of Cumberbatch and Freeman is gold! An oldie, but definitely a mind-blowing good one! 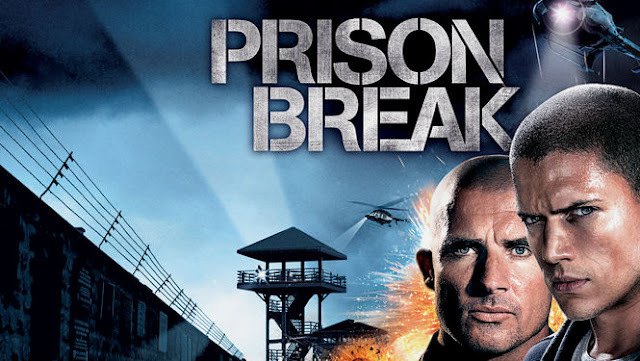 So much action, good story telling and good acting!